Updated kitchen with new cabinets and countertops. Updated bathroom with a new vanity. Vinyl plank flooring in entry way, living room kitchen, dining room, laundry room and bathrooms. Cat and Dog friendly. Contact our Leasing Office for information on our pet policy. 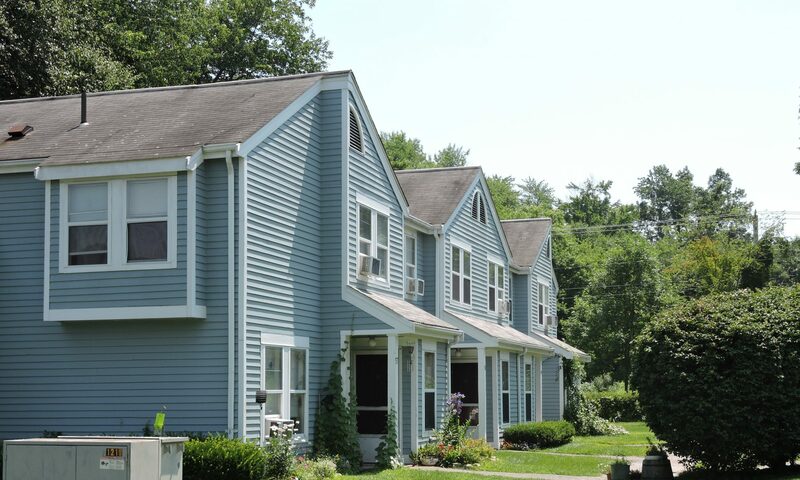 Welcome to Riverboat Village Apartments!